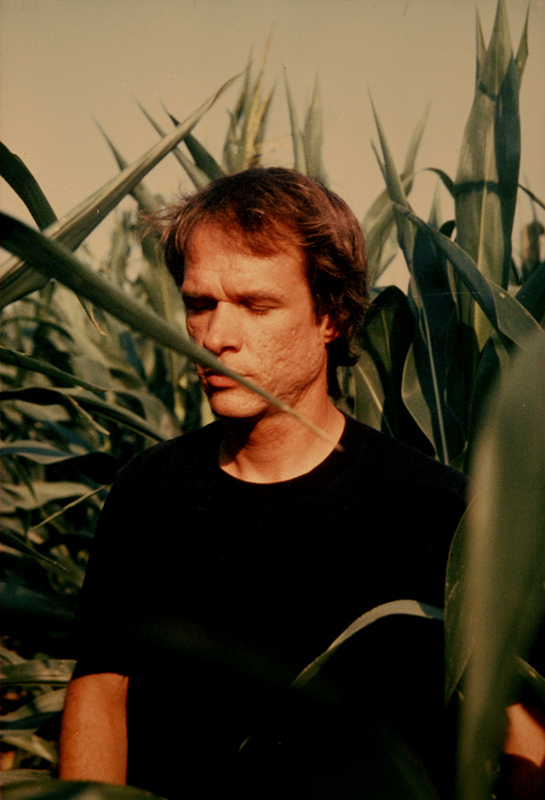 Wild Combination is director Matt Wolf’s visually absorbing portrait of the seminal avant-garde composer, singer-songwriter, cellist, and disco producer Arthur Russell. Before his untimely death from AIDS in 1992, Arthur prolifically created music that spanned both pop and the transcendent possibilities of abstract art. Now, over fifteen years since his passing, Arthur's work is finally finding its audience. 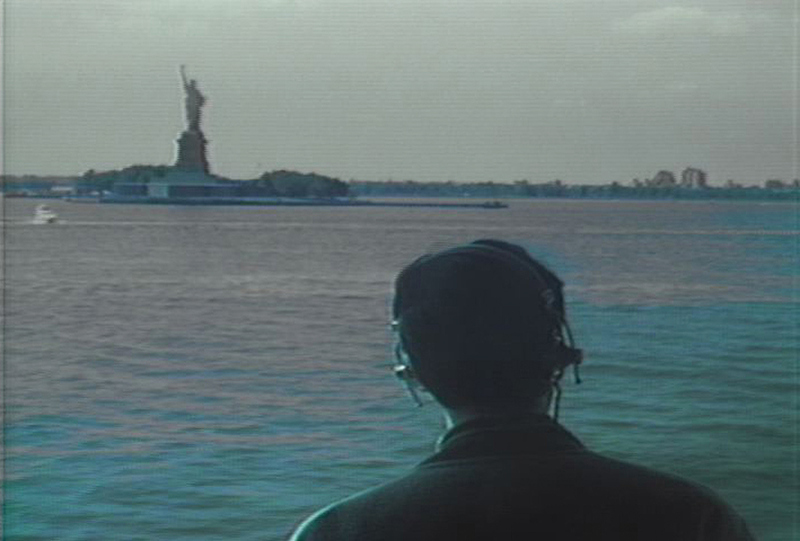 Wolf incorporates rare archival footage and commentary from Arthur's family, friends, and closest collaborators—including Philip Glass and Allen Ginsberg—to tell this poignant and important story. Wild Combination begins in the bucolic landscape of Oskaloosa, Iowa. Chuck and Emily Russell remember their precocious son Arthur’s early inspirations. As a teenager in the 1960s, Arthur was obsessed with Timothy Leary, John Cage, and Beat poetry. Clashing with his parents’ Midwestern conventionalism and inspired by these figures’ counter-cultural imaginations, Arthur ran away from home. He joined a Buddhist commune in San Francisco, and he met his lifelong mentor and collaborator, Allen Ginsberg. Allen described Arthur as “delicate, exquisite-minded, youthful, and at the same time oddly reticent.” The two collaborated on a number of recordings. But when the commune tried to take away Arthur’s cello, forcing him to secretly play in a closet, he followed his greater musical ambition, and he joined Ginsberg in New York. Arthur began working with Philip Glass and other composers in the avant-garde music world, specifically at The Kitchen, where he became musical director in 1974. He composed melodic orchestral music and absorbed the vanguard ideas of the new music scene. Simultaneously Arthur discovered the liberating social and aesthetic possibilities of underground discos. Under the guise of various monikers—Dinosaur L, Loose Joints, Indian Ocean—Arthur produced playful and eccentric disco records that became hits of the pre-Studio 54 era. The rules and codes of established genre didn’t apply to Arthur. The serialized patterns of minimalist symphonies resonated with the repetitive rhythms in dance music. Likewise, the utopian social settings of the early discos were like the Buddhist commune Arthur had once known. With childlike innocence and fun, Arthur ambitiously explored all of these possibilities. He fell in love with his boyfriend Tom Lee, and the two moved in together in the East Village, next door to Allen in a building populated by poets, musicians, and artists. But despite Arthur’s musical talent and ambition, he was often tempered by self-defeating career choices and alienating perfectionism. It seemed that Arthur was creating a kind of utopia, where the absorbing process of making music was his life. Finishing his work was a secondary concern. Collaborators moved on to new projects, career opportunities passed, and Arthur began working alone in his apartment. What resulted was perhaps his most fully realized body of work, "World of Echo." These transcendent solo cello-and-voice songs were like intimate diaries that fit somewhere between lullabies and art songs. But now fifteen years after Arthur’s death, his music is being rediscovered. In the past five years, Arthur has developed a significant, international following. A new generation has discovered Arthur. With a visually experimental form, Wild Combination brings to life Arthur’s descriptively rich and emotionally direct music. 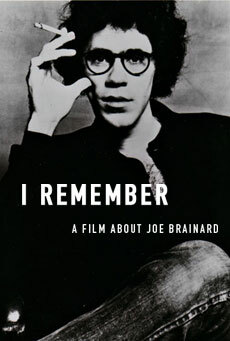 The film explores the compelling cultural history of New York in the 1970s and ‘80s, the experience of being gay and confronting AIDS, and the cathartic process of making art and pursuing popular success at a time when those goals were mutually attainable. Intimate interviews with Arthur’s family and collaborators, rare archival materials, and an engrossing visual language bring his music to life and give long overdue attention to this ground-breaking artist. Matt Wolf is a filmmaker in New York. His critically acclaimed and award-winning films have played widely in festivals, theaters, museums, and on television. Matt’s first feature documentary Wild Combination is about the avant-garde cellist and disco producer Arthur Russell. 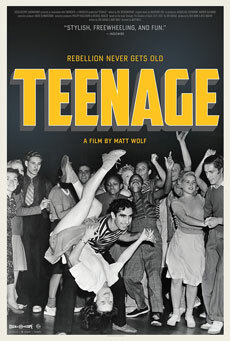 His second feature Teenage is about the birth of youth culture, based on a book by the British punk author Jon Savage. Matt's recent HBO Documentary It's Me, Hilary: The Man Who Drew Eloise premiered at Sundance and is airing on HBO. Matt’s other shorts include I Remember about the artist and poet Joe Brainard and commissions from Time Magazine, the New York Times, NPR/Storycorps, and the Whitney Museum of American Art. Matt is a Guggenheim Fellow. Teenage is about the birth of youth culture. Based on a book by the punk author Jon Savage, the film features original music by Bradford Cox (Deerhunter, Atlas Sound).